The Offices of the Executive Director and Deputy Executive Director provide administrative services for the Cree Nation Government. They also help administer human resources and finances for all 10 departments. 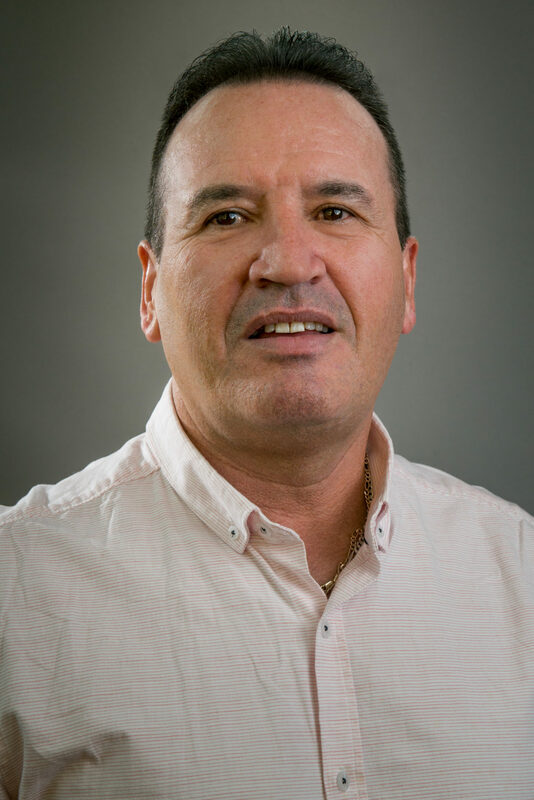 The executive director is responsible for the day-to-day operations and administration of the Cree Nation Government and the Grand Council of the Crees (Eeyou Istchee). Leader of all litigations, negotiations and representation concerning the Cree Nation Government at the federal and provincial levels. 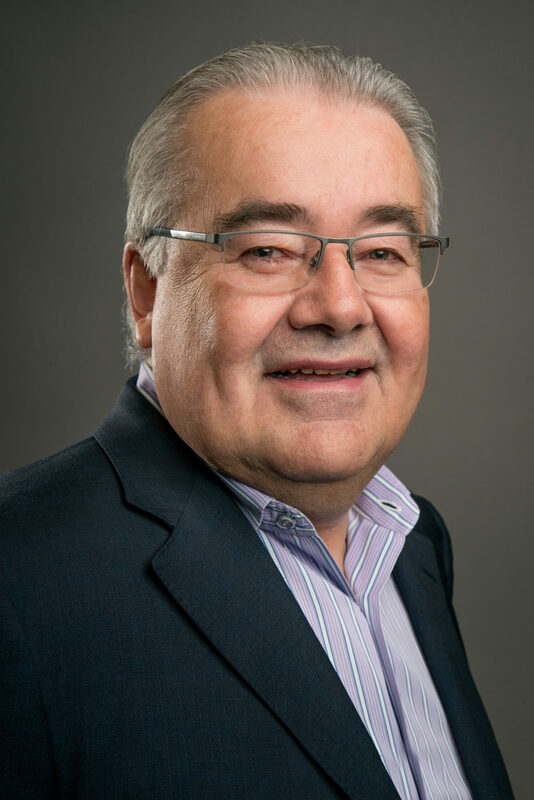 The current executive director is Bill Namagoose. The deputy executive director assists the executive director of Cree Nation Government in the regional administrative functions of Cree Governance and its departments. He also sits on various committees and working groups on behalf of the Cree Nation Government. Directly supervising records and information management services as well as IT services, the deputy executive director is responsible for the management of the offices located in Nemaska and Montreal. The current deputy executive director is Michael Petawabano.